Get the feel of an elite traveler with the luxury comfort of our cabins. 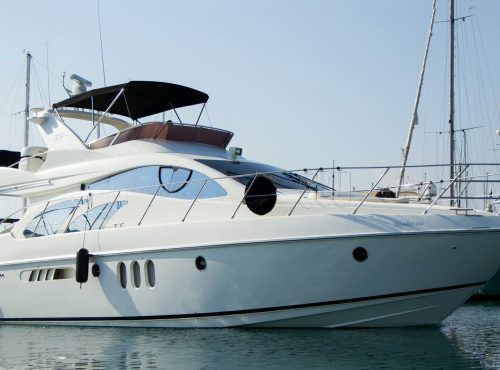 Cruise the Mediterranean waters in total relaxation and enjoyment for an ultimate luxury experience with our wide selection of yachts that will satisfy even the most demanding customer. Our world-class qualified professional crew welcomes you on board adding safety and top quality service to your luxury cruise. For a unique experience in the open waters of Cyprus our crew makes sure every last detail is been attended for the best of our customers’ comfort. 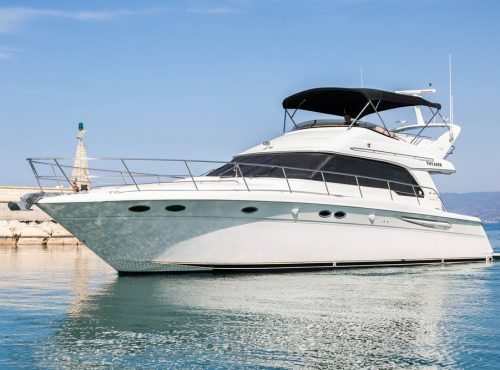 We invite you to live a memorable sea experience around the beautiful island of Cyprus on our wide variety of luxury yachts and boats which can satisfy all customers’ needs and budget (or taste). 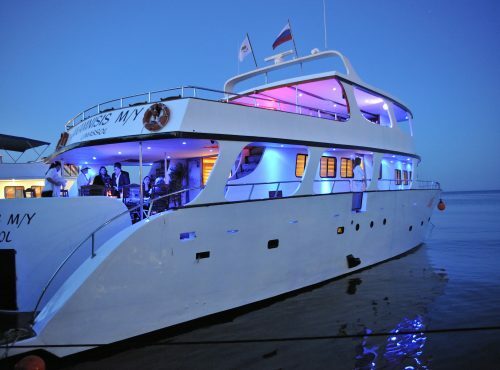 Departing from the new spectacular high-end Limassol Marina, Larnaca marin, Paphos, Polis, Anassa, Ayia Napa and Protaras, we guarantee you an absolute luxury experience with our exclusive deals. As a professional yachting and sailing company, founded in 2005, we are committed to provide for the best possible ways to make our customers’ experience most satisfying. 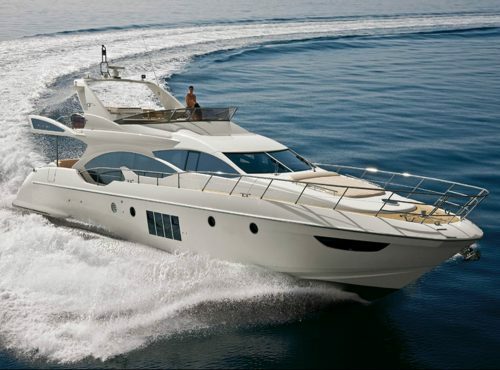 Throughout the years, we have steadily built a high reputation in the market of yachting services with safety and customer satisfaction as our top priority. 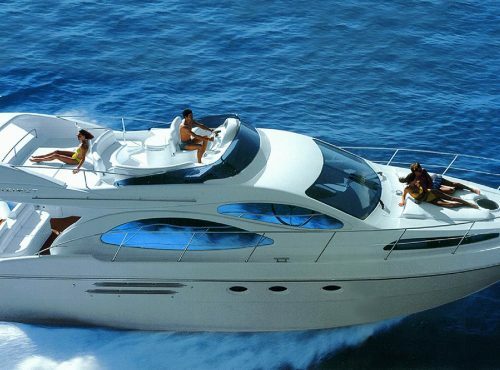 Choose from a wide selection of boats ranging from luxury motor yachts to classic sailing yachts. 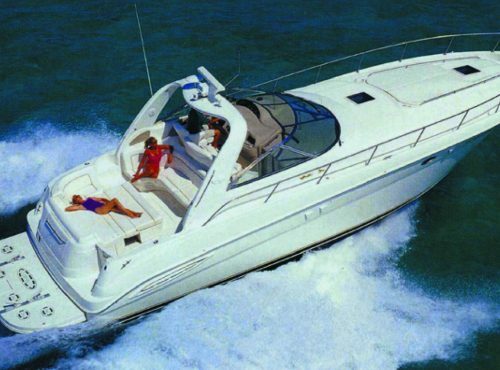 We have every type of boat available to meet your needs. Please fill out the form and we will provide you with a custom charter proposal. Operating a fleet of modern, executive and luxury yachts accompanied with world certified staff, we have managed to deliver private, safe and reliable cruises in the Mediterranean Sea around the beautiful island of Cyprus. With valuable years of experience in the luxury yachting business, our job is to ensure that wherever your journey takes you, we will make it a pleasantly memorable one. 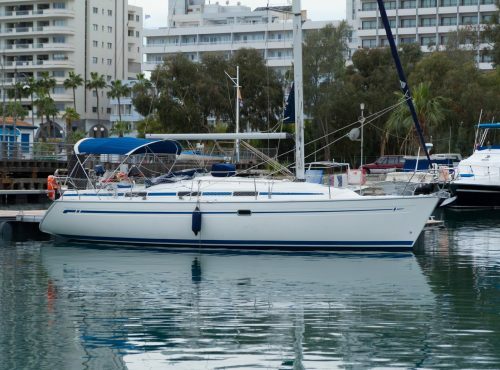 As a professional yachting and sailing company in Cyprus , founded in 2005, we are committed to provide for the best possible ways to make our customers’ experience most satisfying.